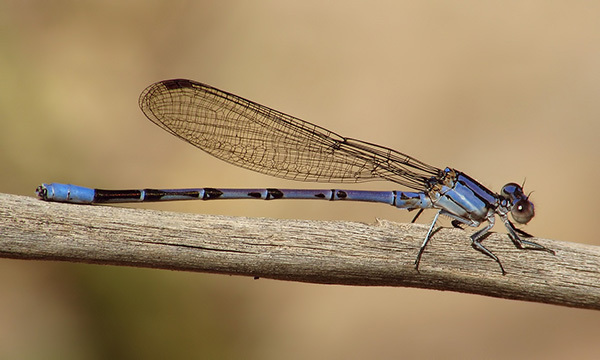 The Springwater Dancer in AZ is occasionally found in January, but has not been seen in February and again until 19 March (Rich Bailowitz, pers. communication). 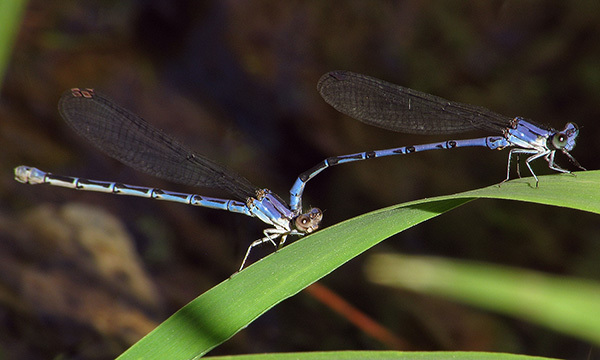 On 4 March 2012 several individuals, including a pair in tandem, were observed at the Jewel of the Creek Preserve in Maricopa Co., thereby providing a new early flying date for March in the state. Springwater Dancer, Male, Jewel of the Creek Preserve, Maricopa, AZ, 4 March 2012. Springwater Dancer, Pair in tandem, Jewel of the Creek Preserve, Maricopa, AZ, 4 March 2012.